Music Production Course in Chandigarh, Music Production is the best course for who want to be a music director in international industry. This Chandigarh Music Academy offers you the opportunity to build the skills required of today’s music producers and Sound engineers. 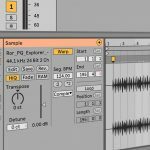 Course aims at imparting sound skills in Digital Music Production & Modern Audio Engineering concepts and music techniques, which are globally recognized. 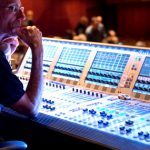 Music production and sound engineering course in Chandigarh. 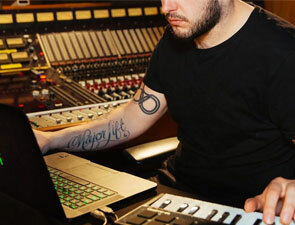 You will be learning audio concepts & engineering behind music production. 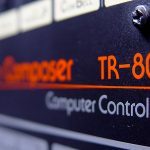 With our sound engineering courses you will learn recordings methods, advance audio editing techniques, midi and its related concepts, sound design, sampling, mixing and mastering along with many other tips & tricks to produce great music. 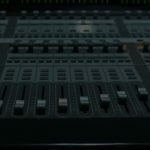 These audio engineering skills and know-hows are quite essential in this competitive world of electronic music, from microphones and mixing desks through to samplers and leading software packages including Fl Studio, Logic Pro, Ableton Live.